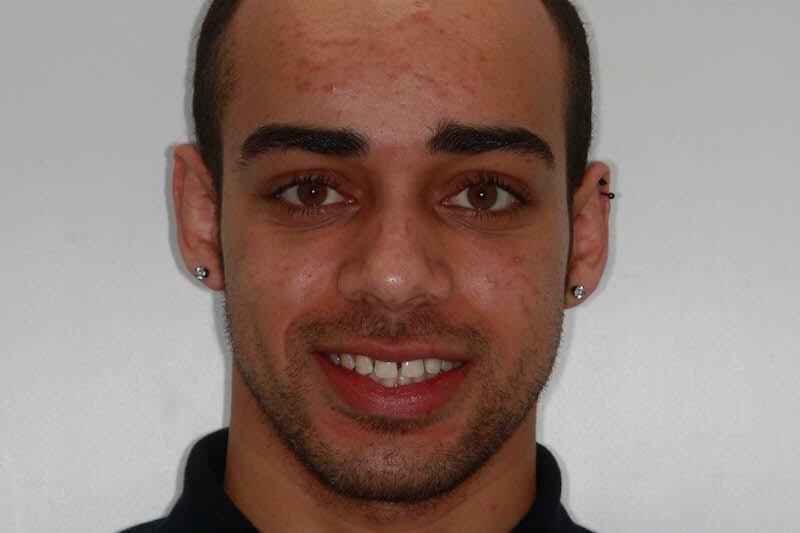 Nyle came to see Parrock Dental looking to improve the appearance of his smile with Clear Fixed Braces. 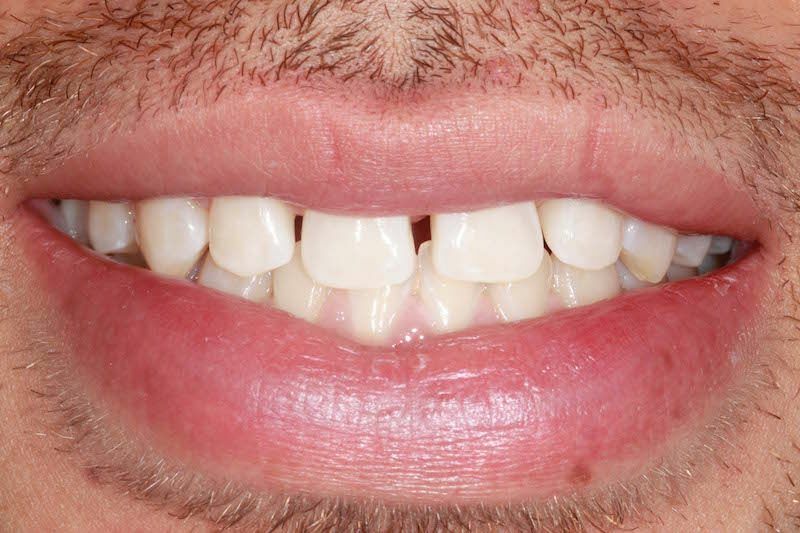 He wanted to close the gaps on his upper jaw, in particular the gap between his 2 front teeth. 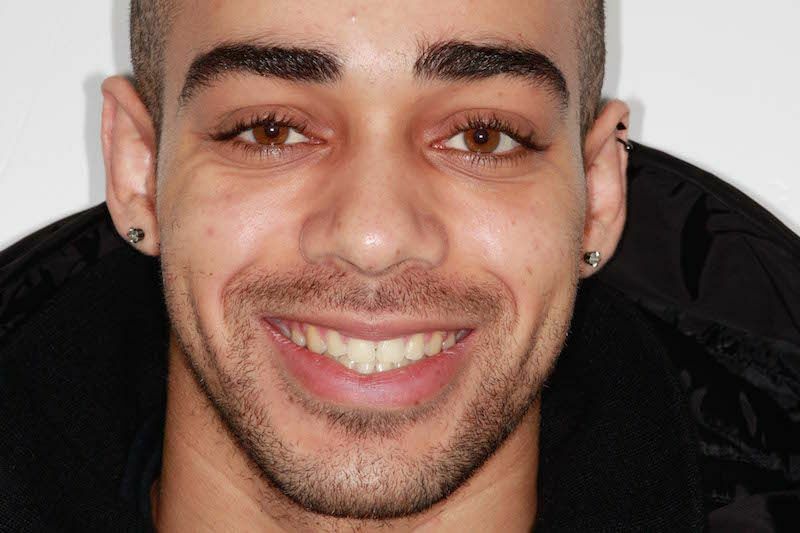 Once he had his clear fixed braces removed he also had whitening and opted for a fixed retainer so that his teeth would not move from their new position. 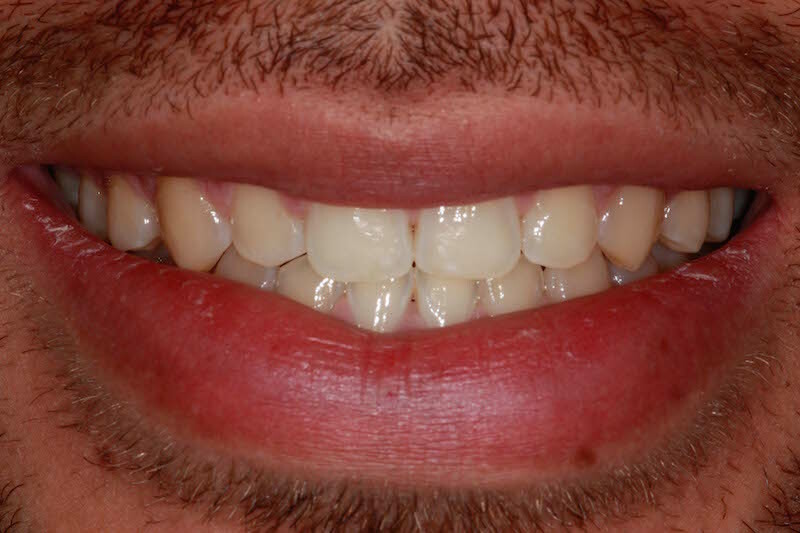 He is very happy with the results!